Get your Ranger or RZR ready for hunting season and winter weather. Our accessories make great holiday gifts. Shop for your Polaris OEM Ranger Parts by Year and Model. Enjoy our Polaris Engineered Quality Parts, Great Prices, Great Selection and Great Customer Service. Polaris Coolers, Lightbars, Racks, Hitches, Rack Extenders, Lawn Accessories, Winces, Plows, Tires, Wheels, Cab Covers, Winshields, Audio Systems and more. Show your Polaris Pride and enjoy Polaris Quality Apparel and Gear: Jackets, Hoodies, T-Shirts, Shirts, Jerseys, Boots, Eyeware, Protective Gear, Hydration Packs, Backpacks. Great Selection of Authentic Polaris Parts for all RZR Models: RZR Trail, RZR High Performance, RZR Youth, RZR 4 Seat. Our Polaris OEM Parts are of the Razor Sharp Quality you expect. Shop for the Polaris OEM Accessory you need for your Polaris RZR: Audio System, Seats, Lights, GPS, Storage Box, Tire Holder, Heater, Roof, Slip on Exhaust. 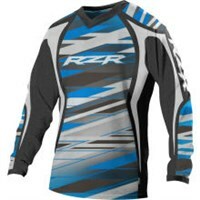 Polaris RZR Apparel and Gear for Men, Women, Youth: Shirts, Jackets, Hoodies, Jerseys, Casual Wear, Hats, Caps, Gloves, Protective Gear, Eyeware, Boots. Shop for Polaris Ranger Lock and Ride Components such as Lock and Ride Doors, Roofs, Panels, Storage Boxes, Windshields. Harvest time and winter time mean Polaris Ranger Plow Blades, Plow Mounts, Plow Frames, Plow Deflectors and more. Smooth riding with our selection of Polaris Ranger Tires, Tire Kits, Wheels, Rims, Lug nuts for your Ranger. 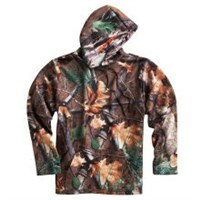 Functional and convienent hunting accessories like gun boots for your Ranger or RZR. Buy online and save. Stronger and more durable Glacier Polaris Accessories for Ranger and RZR: Glacier Mounts, Mount Plates, Plow Blades, Plow Frames. Shop Polaris Accessories by Year Make Mode for the greatest gifts. Or check out our great gift ideas to find a useful, thoughtful and quality gift. Give a gift they'll love. Shop here for Polaris bags, hydrations systems, and other useful and thoughtful holiday gift ideas. 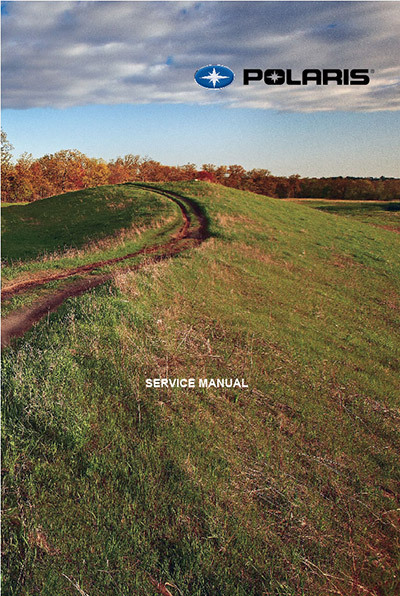 Find the Owners Manual or Technical Service Manual for your Ranger or RZR by Year and Model. Find other useful Polaris related information surrounding your Polaris Ranger and RZR interests including aftermarket parts for your Ranger or RZR.